Everyone’s favorite week is back! Philly Wine Week has returned, April 1-7, at dozens of restaurants and bars throughout the area, including many near your Dalian on the Park apartment. Philly Wine Week celebrates all things wine, with a series of events that are part educational, part entertainment—and all tasty! Each participating venue structures its own Wine Week celebration and they are as diverse as Philly’s wine scene—wine-focused trivia nights, tastings and pairings, discounts and deals, and workshops to help you deepen your wine knowledge. Here are a few of the 2019 participants just minutes from your Dalian on the Park apartment—so you can indulge without worrying about commuting home! Tria Rittenhouse: One mile from your Dalian on the Park apartment, Tria is a cozy café featuring a diverse wine menu. 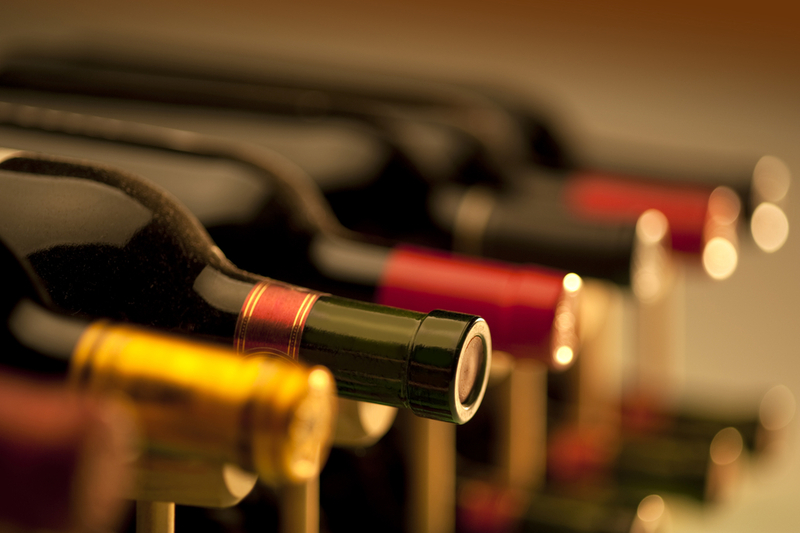 Its nearly three-dozen selections represent wine regions around the world, including Italy, Austria and Portugal. Veda: The modern Indian bistro, six blocks from your Dalian on the Park apartment, blends international flavors on its wine menu. Featuring wines by the glass and bottle, Veda’s wine selection includes everything from Napa Valley favorites to offerings from Chile. While you’re here, dive into its eclectic menu of Indian and modern American favorites. LaCroix: Located one mile from your Dalian on the Park apartment inside the Rittenhouse Hotel, LaCroix is a perfect option for treating yourself during Wine Week. The upscale space features award-winning fare, and that commitment to quality extends to its wine list. Served by the glass, half-bottle and full bottle, there are hundreds of wines and champagnes to choose from, selected from some of the best wine makers around the world!